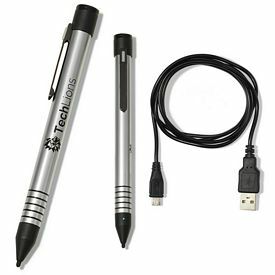 Advertising electronic products and distributing promotional cell phone accessories are regular practices observed these days by many leading electronic brands. 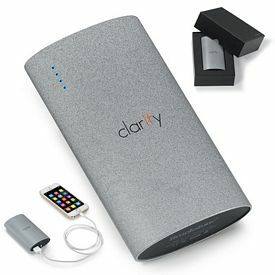 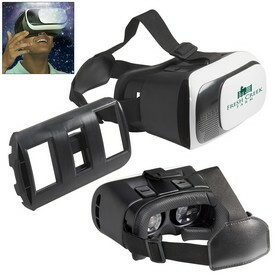 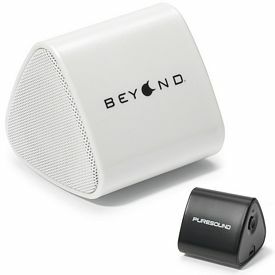 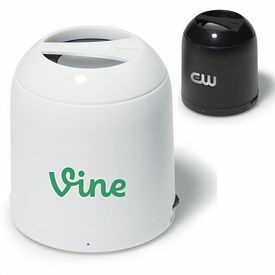 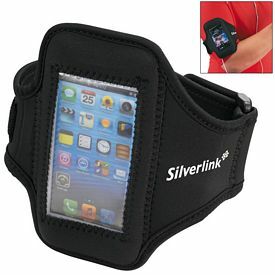 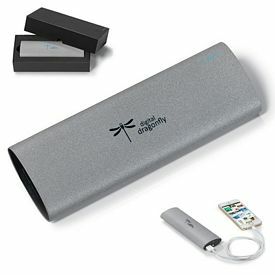 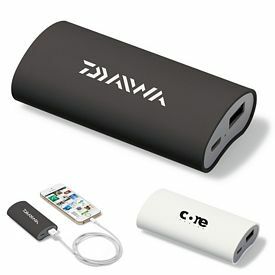 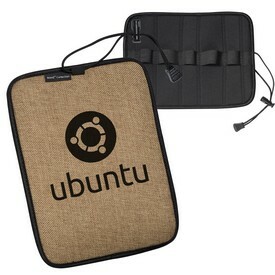 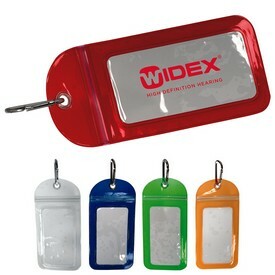 Companies often distribute logo cell phone accessories to make an impact among their customers. 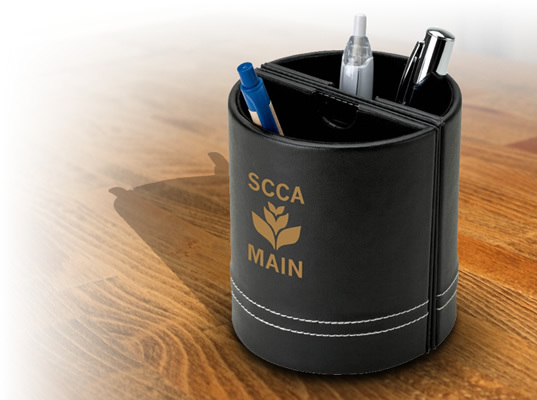 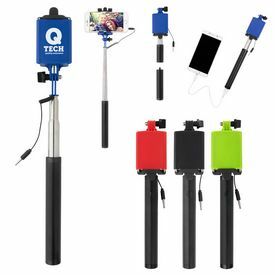 We have a whole range of promotional cell phone stands, custom cell phone chargers, branded cell phone headphones, stylus pens, cell phone screen cleaner, cell phone speakers, cell phone carrier case, and so on. 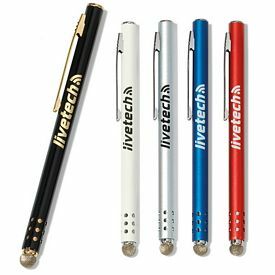 Our customized technology products are exclusively designed, keeping in mind the basic needs of a general electronic product user. 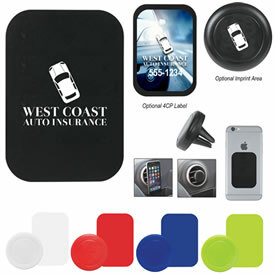 Our customized mobile phone stands come in various sizes and are good to offer support to cell phones belonging to every shape, size, and brand. 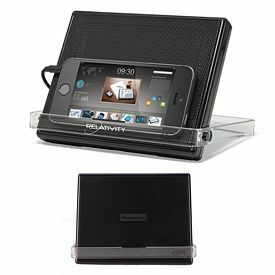 We offer simple multifunction stands under branded cell phone stands category. 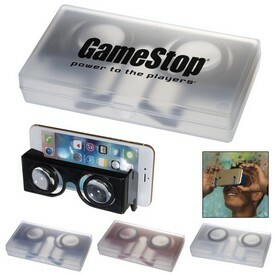 These stands are simple and very convenient to use. 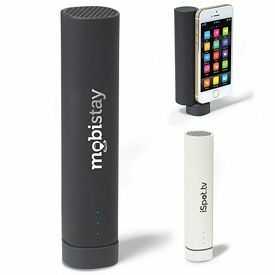 Our custom mobile screen cleaner is a very good item to distribute among cell phone users for advertising your electronic products. 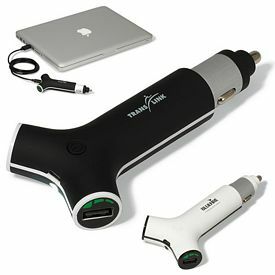 It can be used by nearly every customer who uses any type of cell phone. 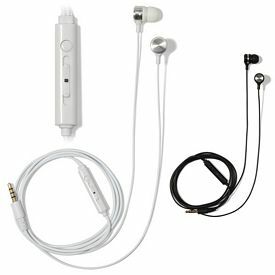 Our promotional cell phone headsets and electronic ear buds are great and available in various sizes starting from nano, normal size, to mega headphones. 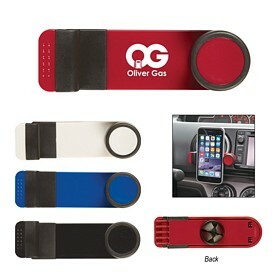 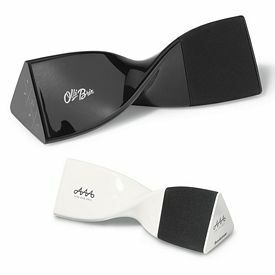 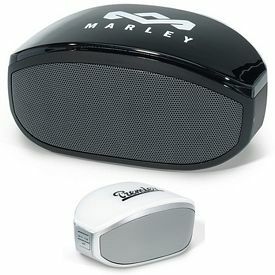 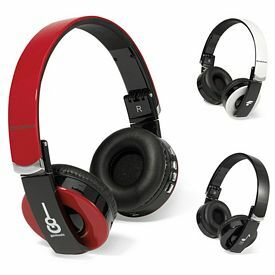 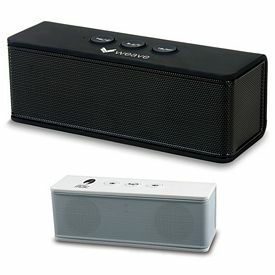 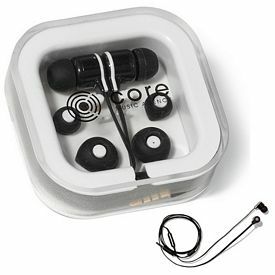 Music lovers would love to receive such items as promotional cell phone accessories. 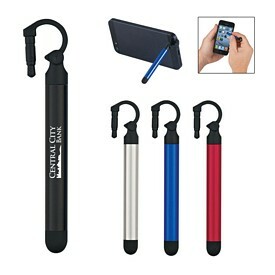 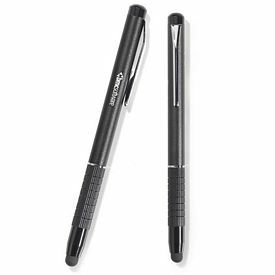 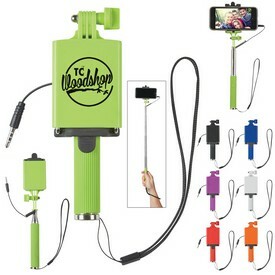 Our range of Logo Cell Phone Accessories like the custom cell phone stylus companion with pen is great as a gift item. 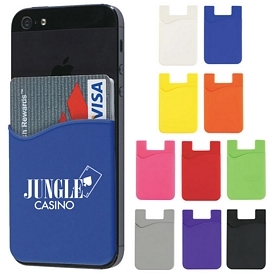 A branded phone charging case can be of great help to customers in their hour of need. 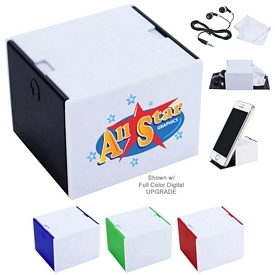 We offer many varieties of cell phone chargers like promotional portable charger with LED light, solar power cell phone charger, on the go car charger, and custom 3 in one charger just to name a few. 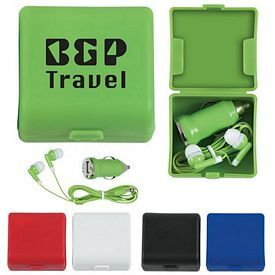 Our promotional technology products include customized cell phone accessories that are useful for general electronic product users around the globe. 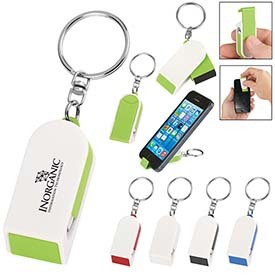 Use of cell phone accessories for marketing is a regular practice among leading electronic products manufacturers including cell phone manufacturing brands all over the world. 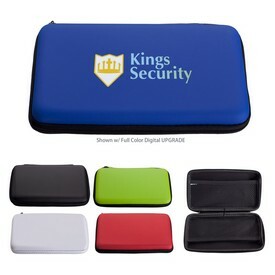 Our promotional cell phone case is also very useful as it not only helps in safely carrying the cell phone along with you anywhere but automatically charges its battery at the same time. 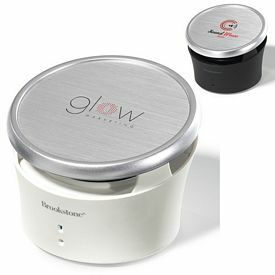 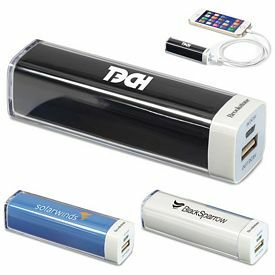 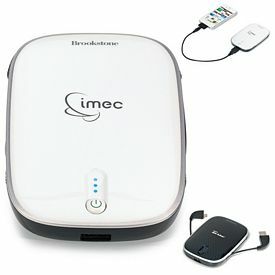 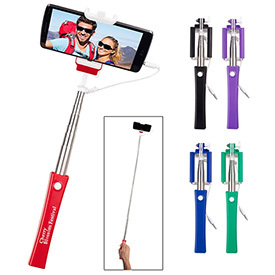 Our electronic category has some unique promotional iPhone accessories for you which can be distributed along with promotional smartphone products for marketing purpose. 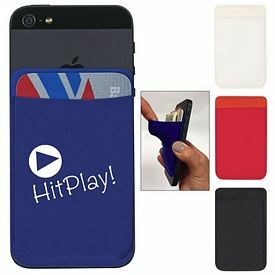 Customized iPhone accessories like stylus, screen cleaners, or headphone carrier cases can be bought on our website at reasonable prices. 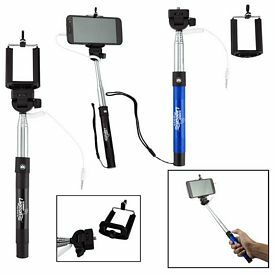 Our logo smartphone products will help in maintaining as well as strengthening your brand image among your electronic product customers. 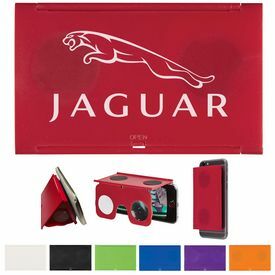 Grab your favorite accessory from our electronics category for your customers and we will get it customized exclusively for you with no added fee. 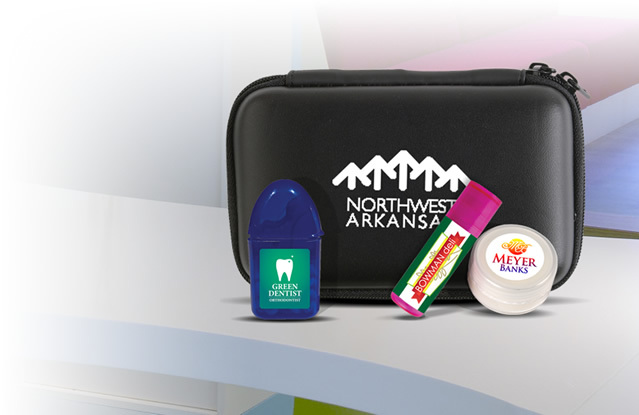 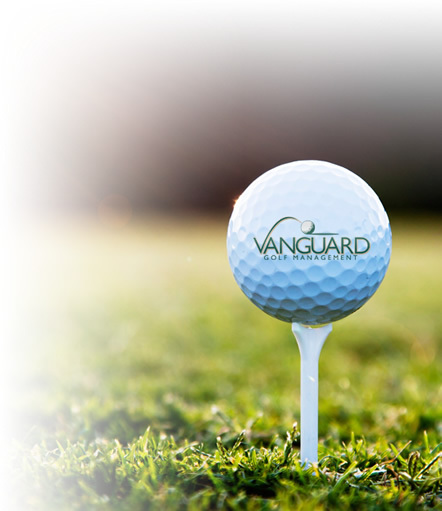 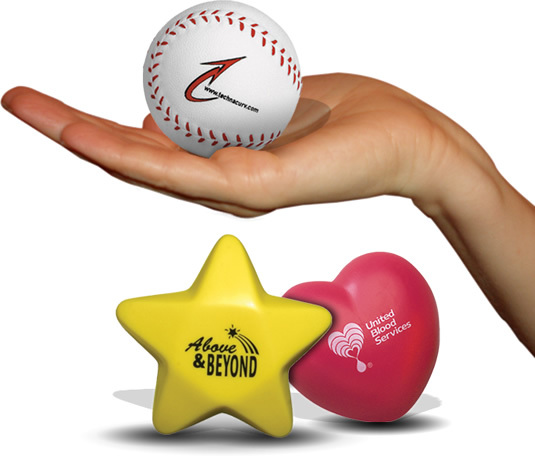 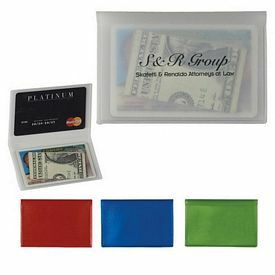 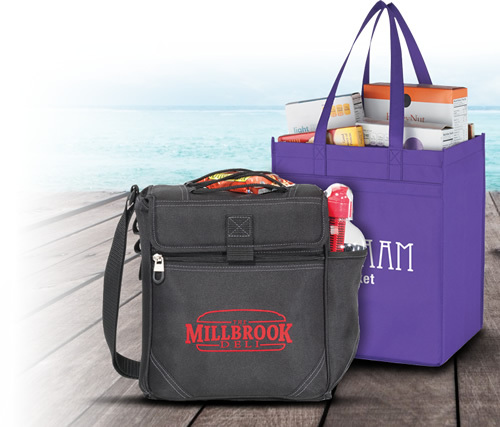 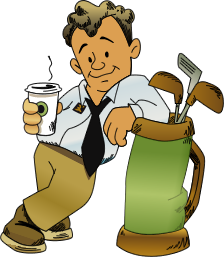 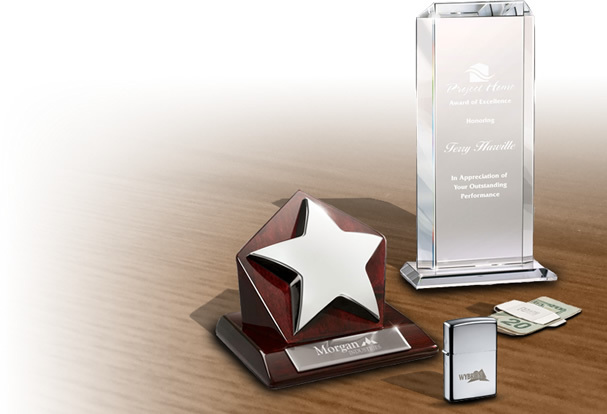 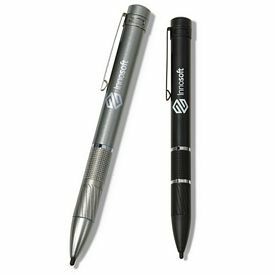 We offer the best in promotional technology products, electronic advertising gifts, and Logo Cell Phone Accessories with your company’s logo so it is always in front of your customer’s eye when they use them. 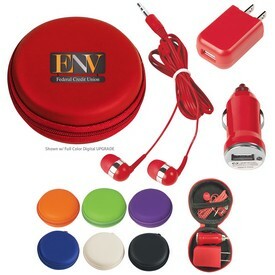 Promotional cell phone accessories customized with your business logo will surely make a mark on your customers and earn their loyalty.